Is the stock market open or closed? 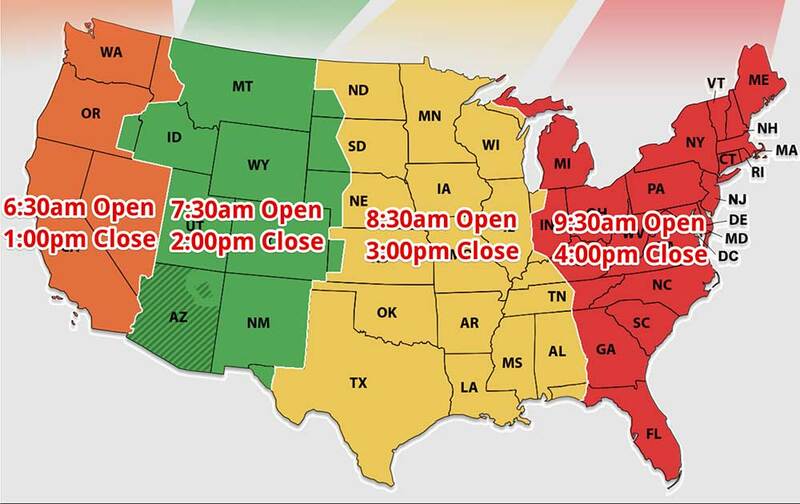 Stock market hours & holiday closures. When Is The Stock Market Closed? 1. The US Stock Exchange Is Closed For What 2019 Holidays? 2. What Are US Stock Market Hours? 3. When are pre-market trading hours for US stocks? Pre-market trading occurs from 7AM - 9:30AM with after-hours trading from 4PM - 8PM EST.